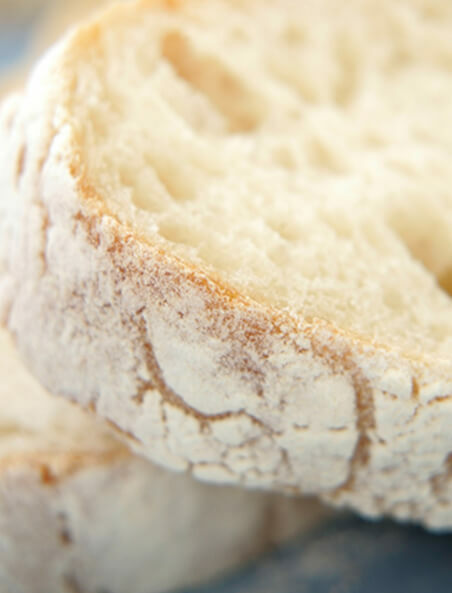 Each and every person at breadsolutions is committed to providing superior bread products and support services to the foodservice and retail industries. We take pride in the high standards we set ourselves and continuously strive to find innovative and more efficient ways to satisfy our customers. Our commitment to quality covers everything from the ingredients we purchase to the rigorous quality control systems in the manufacturing process to our customer service ethic. So, besides the fact that we really care about quality, looking after our customers and are extremely nice people, why use breadsolutions?